We have two locations hubs that help us serve all of the East Valley and Phoenix Areas. 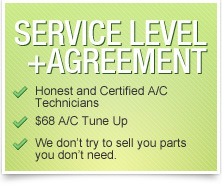 We have a location in Mesa Arizona for all Mesa AZ AC repairs and Phoenix. And a location in Queen Creek and San Tan Valley for all Queen Creek AC repairs and surrounding area and cities.